People have forgotten how to be funny,” says Chris Vogler in his foreword to What Are You Laughing at? Luckily, experienced and award-winning humor writer Brad Schreiber is here to remind us all how it’s done. If laughter is the best medicine, be prepared to feel fit as a fiddle after perusing these pages. Brad’s clever wit and well-timed punch lines are sure to leave you grasping your sides, while his wise advice will ensure that you’re able to follow in his comedic footsteps. 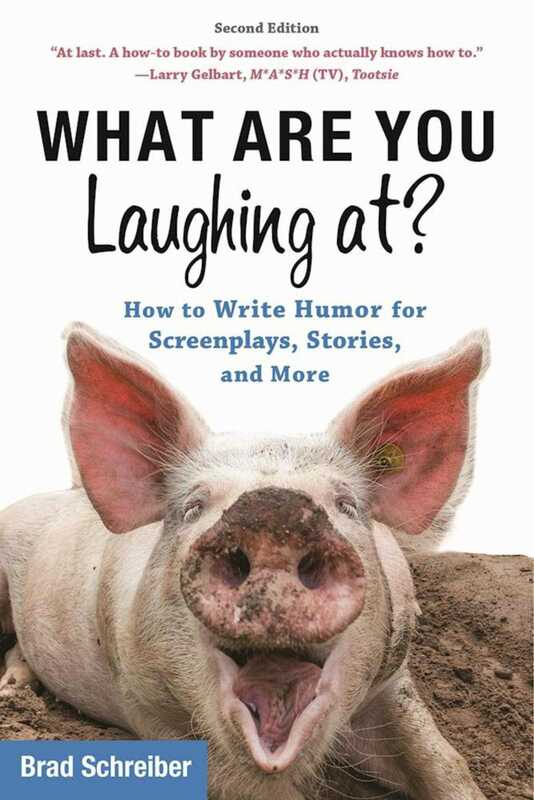 Thoroughly revised and updated, and with new information on writing short, humorous films, What Are You Laughing at? is your endless source to learning the art of comedy. Book Cover Image (jpg): What Are You Laughing At?